The natural lenses of your eyes are responsible for focusing light rays on your retina and they are made up of water and protein. As you grow older, especially when you reach your 40s, the rate of protein breakdown in your body increases. This may lead to protein clumps forming on your lenses’ transparent surface, which can then result in cataracts. Cataracts caused by age are the most common, but there are other kinds. For instance, congenital cataracts may develop during infancy or childhood. Secondary cataracts can occur as a complication from other eye diseases or surgeries. Cataracts can form when a patient has diabetes or form after a glaucoma surgery. Traumatic cataracts form after an eye injury while overexposure to radiation can also lead to cataract formation. We recommend taking a regular eye exam to detect and deal with cataract formation as early as possible. What Are the Effects of Cataracts? As cataracts grow in number, they may obstruct light from entering your eyes. With limited light entry and cloudy lenses, you might experience hazy or blurry eyesight. This can prevent you from doing your daily activities efficiently and can also affect your quality of life. You might develop increased glare sensitivity and poor night vision, as well. Most cataracts are irreversible but it can be managed by using prescription eyeglasses or by cataract surgery. Aside from the management of eye conditions, we can also prescribe high quality eyeglasses and perform comprehensive eye exams. 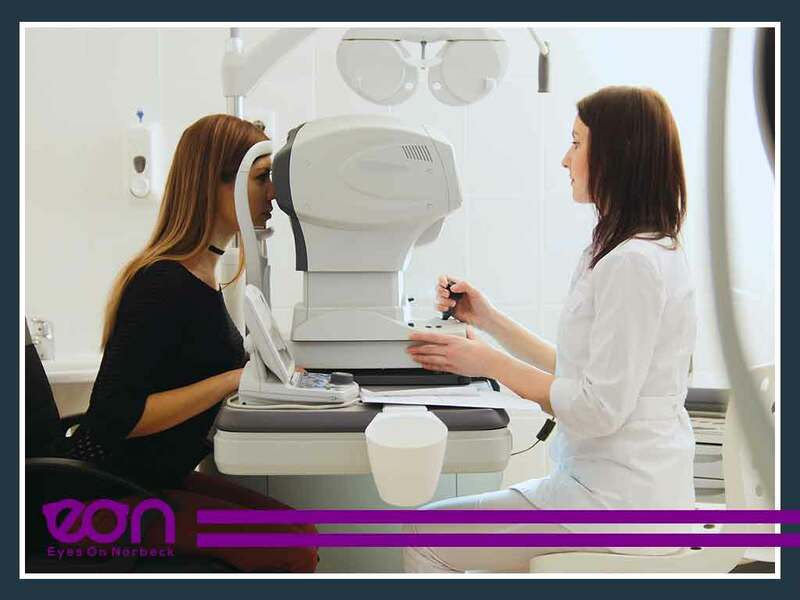 Our friendly doctors will use the latest digital technology to conduct an assessment of your vision and to detect any problems or diseases. Call us at (301) 241-0553 to learn more about our services or to request an appointment. We serve Potomac and nearby areas in MD.